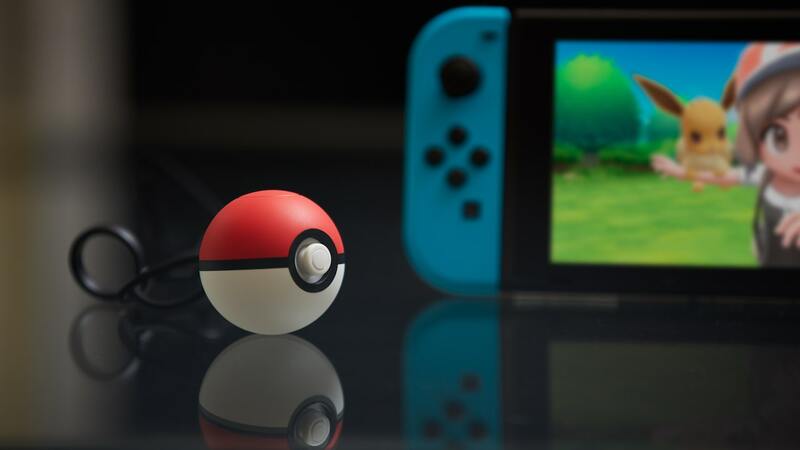 Nintendo has revealed more details about what functionality the Poké Ball Plus hides, in that, once you store a Pokémon inside the device, it will automatically spin PokéStops when used with Pokémon GO. Thanks to Nintendo’s Japanese website, we now know that, along with your only chance to catch Mew in the Nintendo Switch exclusives, it will help you collect items in the location-based mobile game. In Pokémon Let’s Go, Pikachu! and Pokémon Let’s Go, Eevee!, the Poké Ball Plus can be used in the same way as a Joy-Con. That will let you move your Trainer around and battle rival Trainers, lighting up and vibrating in your hand whenever you catch a wild Pokémon. It can also be connected to Pokémon GO, where it can be used in the same way as a Pokémon GO Plus to measure the distance that you travel to hatch eggs and prompt you when a wild Pokémon or PokéStop is in range. Pokémon Let’s Go, Pikachu!, Pokémon Let’s Go, Eevee! and the Poké Ball Plus will release worldwide on November 16th.